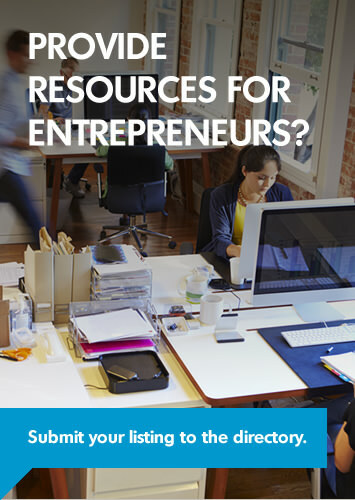 Entrepreneurship Connections is for newcomers who plan to start a business in Canada. If you have owned or operated a business outside Canada, this innovative and informative program will help you translate that experience to the Canadian market. 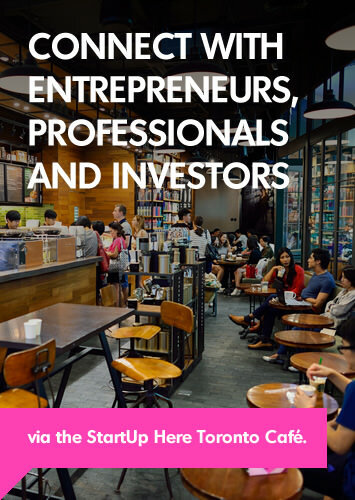 You will receive individual coaching to start a business, the foundations of a business plan, legal consultation for a business launch, an established mentor and more. This program operates part-time for four weeks so that you will have time to apply what you are learning in the classroom.